A digitally augmented text platform that serves teachers and researchers of texts and urban environments. In this quote, you see some of the history of Jamaica. The name Coromantee is derived from the name of a Ghanaian slave fort named Fort Kormantine. The name is an English word that describes people from the Gold Cost, or modern at Ghana. The word Coromantee is now considered to be outdated and offensive. Throughout the book, there is the mention of “Maroons.” The “Maroons” are people of Ashanti descent who were brought by the Spaniards, mainly from Ghana and Nigeria, who escaped into the mountains. During this time, Jamaica’’’s main exports were sugar, molasses rum and cotton. In An article documenting some history about one of the worst slave rebellions in Jamaica it says, “slave numbers in Jamaica were approximately 45000, but swelled to approximately 130,000 by 1753. Slaves were an important part of the trade items purchased by British merchants in Africa in exchange for a range of goods.” The slave trade was what was keeping Jamaica running and it kept their economy stabilized. The Tacky Rebellion was led by a slave of Coromantee descent who was named Tacky. Tacky and some new imports, started the rebellion on April 8, 1760. According to the article “The rebellion began in the parish of St. Mary where there were large numbers of slaves compared to the number of settlers, and where there was plenty of thick forests with good access to previously concealed supplies should retreat become necessary.” At the end of the Rebellion, Tacky and his troops were either killed or committed suicide rather than return to being slaves. 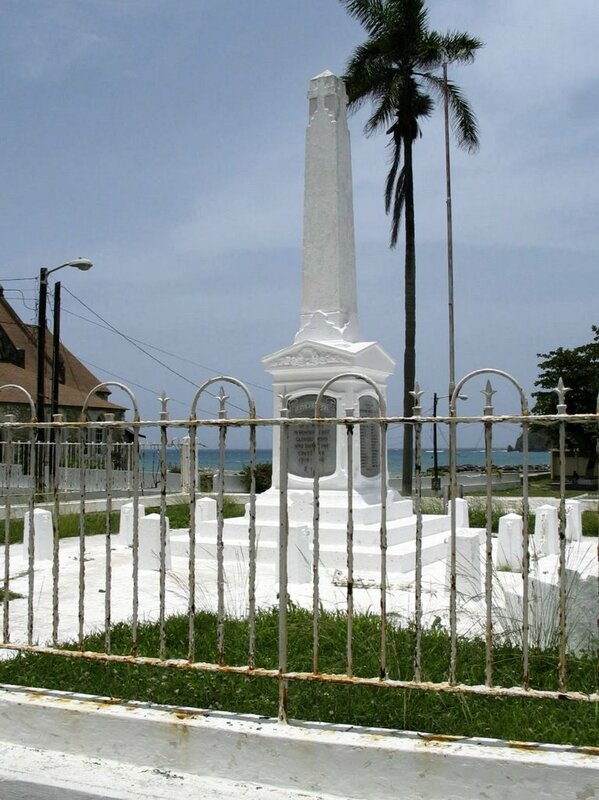 Tacky was the inspiration for a period of unrest in Jamaica where there were more slave rebellions. He also had a monument created in his honor. Knowing the history of what Clare longed to know, it’s almost a foreshadowing of what she planned on doing. Clare joined a militant group whose goal was to get rid of the colonizers who wanted to profit off their land and in the same instances ignore the people who were hurt. This quote also hows Clare’s longing to be able to identify with her black side. There is a good chance that her mother’s side would be the one closest to the Coromantee people while her father’s side would have probably been the ones fighting against them. The video below is the descendant of Maroons giving a little history about his people. This entry is licensed under a Creative Commons Attribution-NonCommercial-ShareAlike 4.0 International license.